Korean film “Burning” has failed to make the final list of nominees for the Oscars. The final nominees for the 91st Academy Awards were revealed Tuesday. 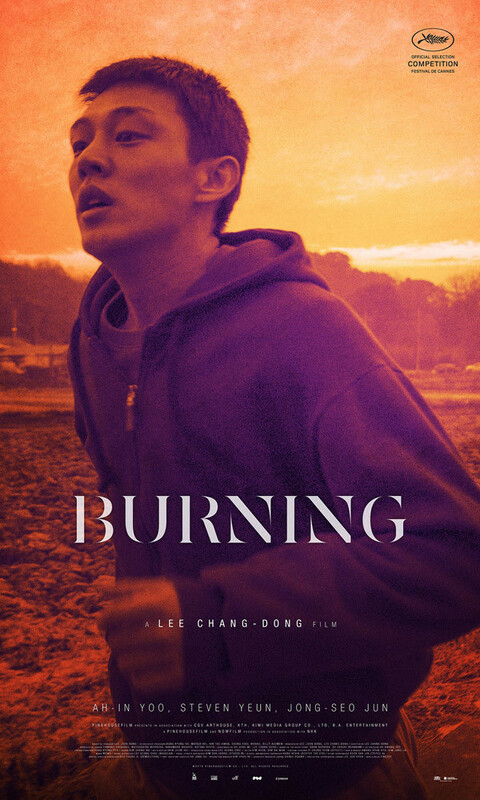 In December, “Burning” had been shortlisted in the Foreign Language Film category, becoming the first Korean movie to be included. The film was selected by the Korean Film Council to represent Korea at the film event. Last year, “Okja” by Korean director Bong Joon-ho was shortlisted in the Visual Effects category, but it was a Netflix original film. 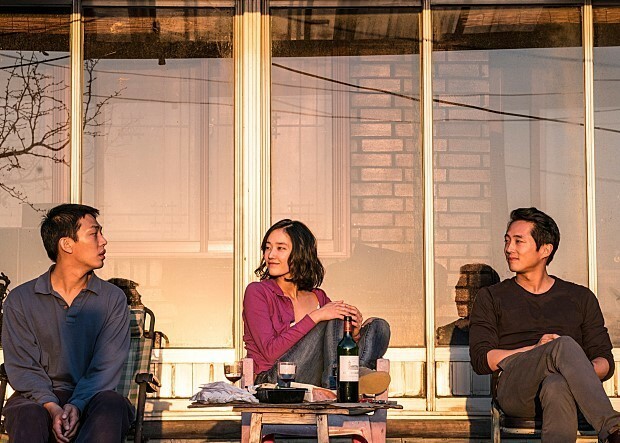 “Burning,” directed by renowned filmmaker Lee Chang-dong, has been recognized at major international film festivals, including the 71th Cannes Film Festival. It won the Fipresci International Critics’ Prize and Vulcan Prize for best film in the competition section of the event. There had been hopes that it would become the first Korean film to be nominated for the Oscars. “Burning,” loosely based on Japanese writer Haruki Murakami’s short story “Barn Burning,” revolves around Jong-su, a part-time worker at a delivery company, played by Yoo Ah-in. He meets Ben (Steven Yeun) through his childhood friend Hye-mi (Jeon Jong-seo) and stumbles upon a mysterious incident. Despite gaining attention in the global film scene, the movie failed to impress at the local box office, attracting a total of 528,435 moviegoers. Meanwhile, “Roma” is among the final contenders in the Foreign Language Film category. The Netflix film looks back at director Alfonso Cuaron’s youth in Mexico. It is one of the top two most nominated films, along with “The Favourite,” for this year’s Oscars. Others on the list are “Capernaum” (Nadine Labaki, Lebanon), “Cold War” (Paweł Pawlikowski, Poland), “Never Look Away” (Florian Henckel von Donnersmarck, Germany) and “Shoplifters” (Hirokazu Kore-eda, Japan). The 91st Academy Awards will be held on Feb. 24 at the Dolby Theatre in Hollywood, California.